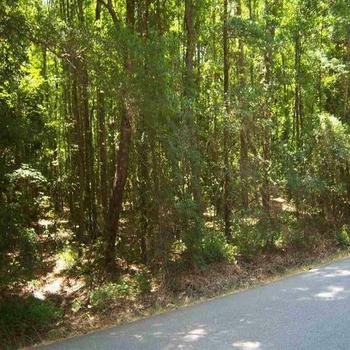 Looking to buy a mobile home lot? 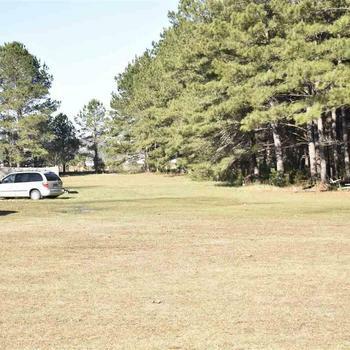 MHBay.com has 6 mobile home lots near Timmonsville. Lot #4 Gee Valley Dr.